I don’t know about you, but I can’t start my day until I have my cup (or three) of coffee. 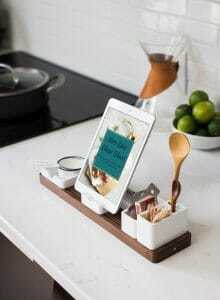 Coffee isn’t generally considered a “health beverage”, and is often a drink you are told to cut back on. Except when it’s keto coffee! 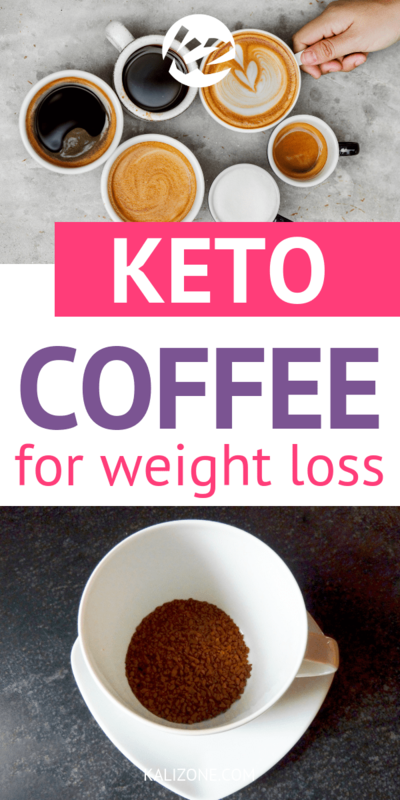 Keto coffee of coffee relies on lots of fats and no sugar or carbs to give you more energy and help you reach your macros for the day. 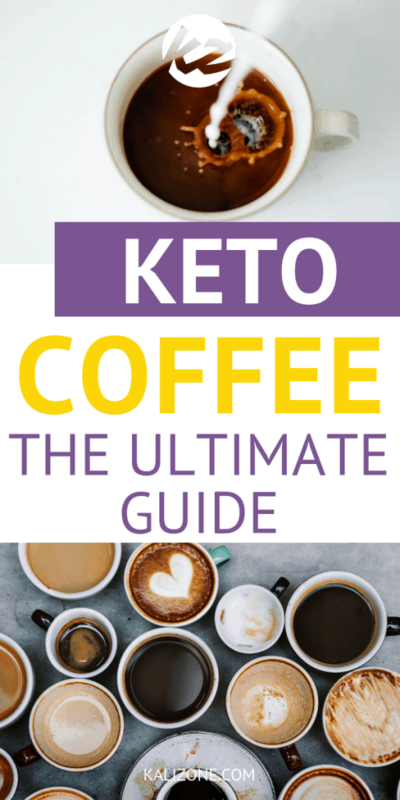 Does keto coffee not sound familiar? You might have heard of ‘Bulletproof Coffee’. 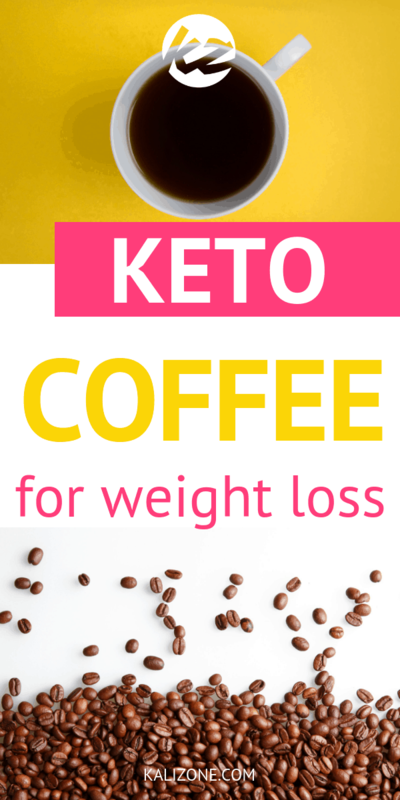 Keto coffee is very similar, but with some differences as you will see below. 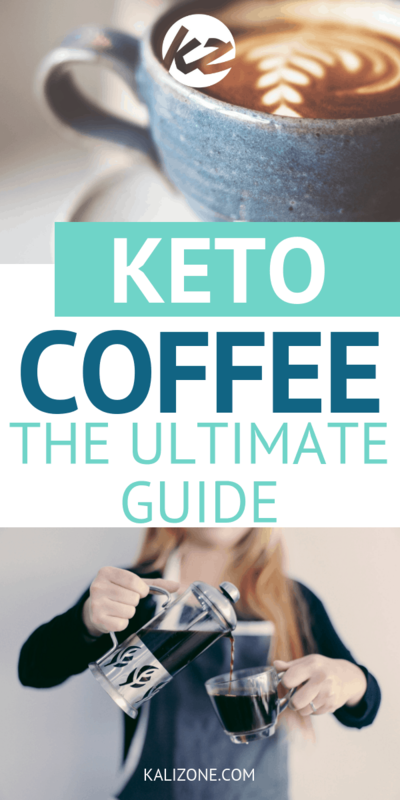 Did you enjoy The Ultimate Guide To Keto Coffee?